The Motorola VX Series AAE46X507 (previously MH-66A4B) is a heavy duty submersible speaker microphone. 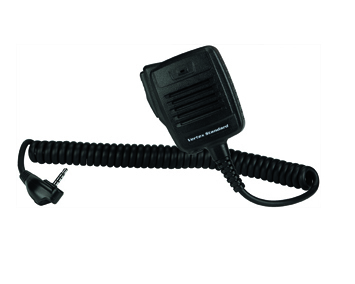 This heavy duty speaker microphone is suitable for the Motorola VX Series portable two-way radios. Heavy Duty Water Proof Speaker Microphone.